This Copyright Case is “Bananas” - Daniel Law Offices, P.A. Bill Gates once famously said that “Intellectual property has the shelf life of a banana.” While the truth of that quote is questionable at best, it seems appropriate in light of a copyright case currently in the 3rd U.S. Circuit Court of Appeals. The case is between two companies, claiming copyright infringement over a banana costume. The plaintiff, Silvertop Associates, claims that the defendant, Kangaroo Manufacturing, sold a banana costume that was too similar to their own banana costume. The defendant claimed the plaintiff’s costume had no distinctive marks (i.e., sunglasses or brown spots). Therefore, the defendant claimed the plaintiff could not copyright a design based on a fruit found in nature. The plaintiff maintains it had a specific design for its banana, which the defendant copied. While the above case lends itself to puns and humor, it is a legal matter being taken quite seriously by the federal courts. While the district judge reportedly used terms like “bananapalooza” and “bananafest” during the case, he did not find in the defendant’s favor on all issues. Instead, the judge noted that the “nature” argument would have prevented Andy Warhol from copyrighting his ripe banana picture, which significantly resembles a ripe banana in nature. This is one example of how copyright disputes can arise in unexpected ways and involve complex legal issues regarding the copyrightable nature of certain designs and works. A seemingly simple copyright matter can easy escalate, so you want the right Orlando copyright attorney handling your case from the very start. 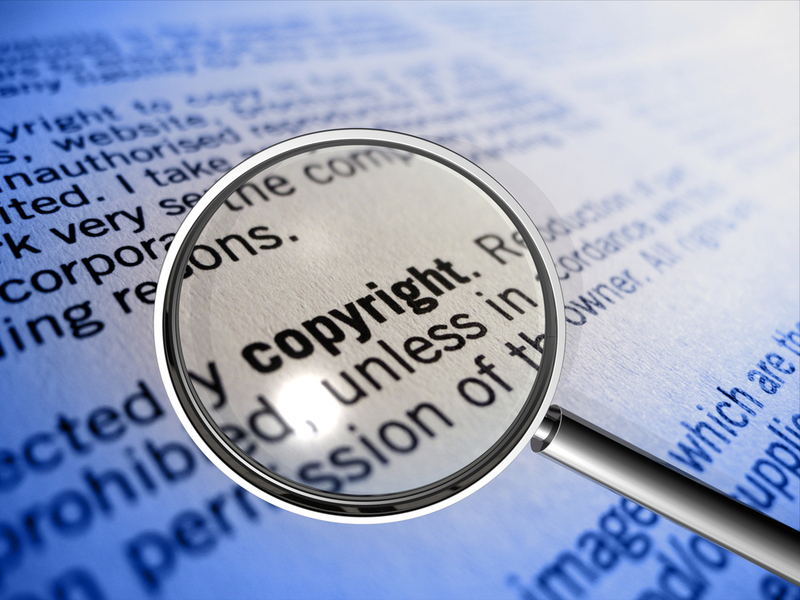 At Daniel Law Offices, P.A., we handle a wide range of intellectual property cases, including copyright and patent matters. Call us at 866.377.2836 or contact us online if you would like to learn more about our IP and copyright services.